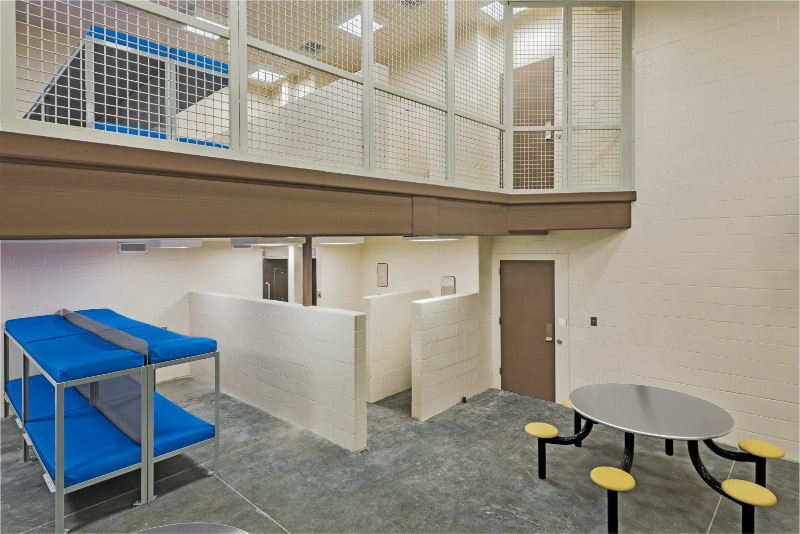 Scope: The Posey County Jail Addition & Renovation consisted of site work and addition to a detention facility in Mount Vernon, Indiana. 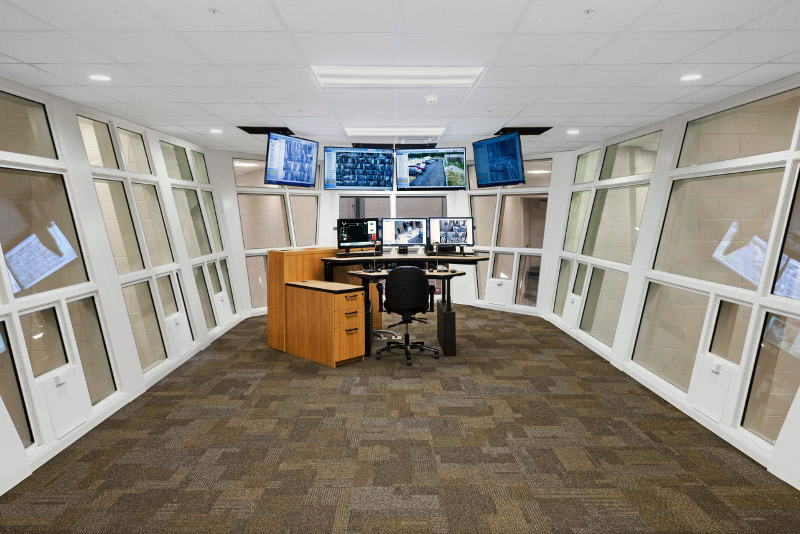 This new jail, 19,000-square-foot detention facility, has a central command center where officials can monitor what’s happening in the jail at all times and an adjacent inmate day room. 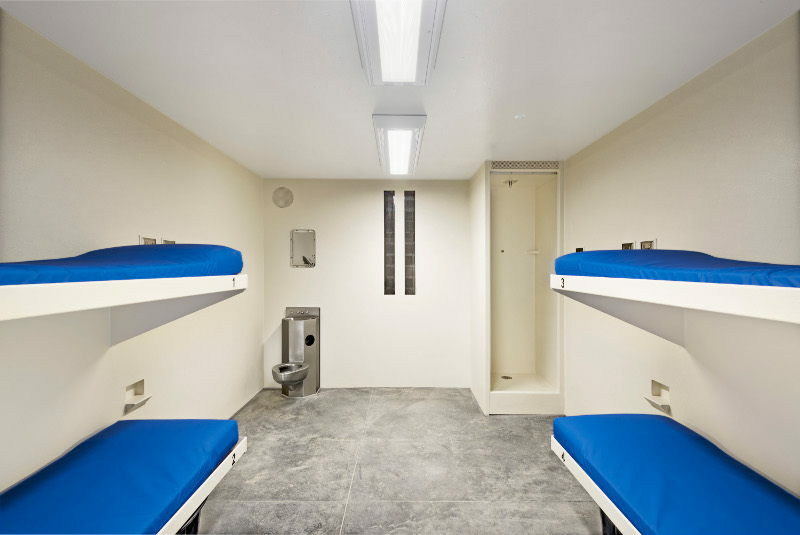 The new jail also has a medical holding facility for women, 208 beds, a recreational area, and the facility is now handicap accessible. 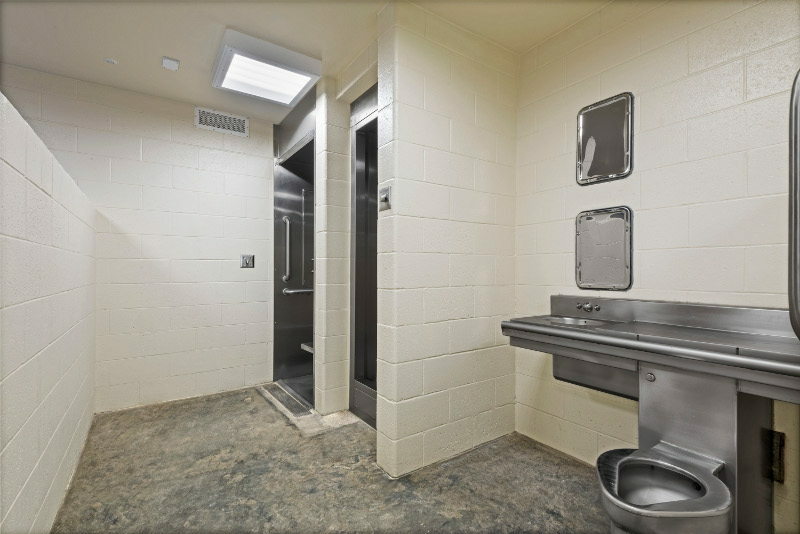 The existing jail facility has been renovated to accommodate new offices, visitation, and booking areas, and a new vehicle sally port addition. 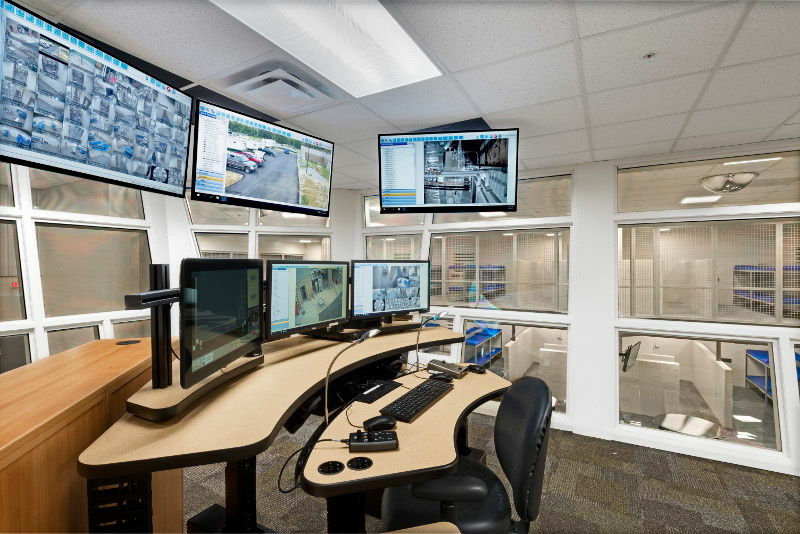 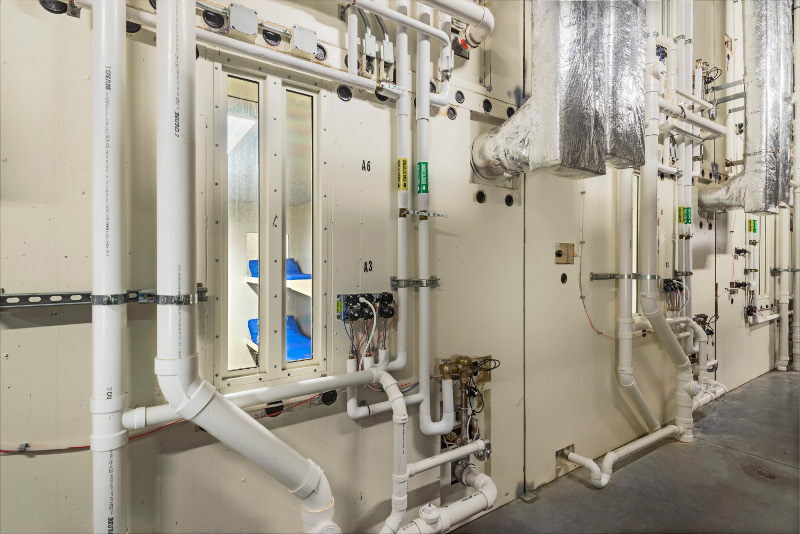 Pauly Jail was tasked with installing 38 modular steel cell units, security hardware & locking devices, security hollow metal, security glazing, detention furniture, security mesh, mezzanines & stairs, and detention accessories.